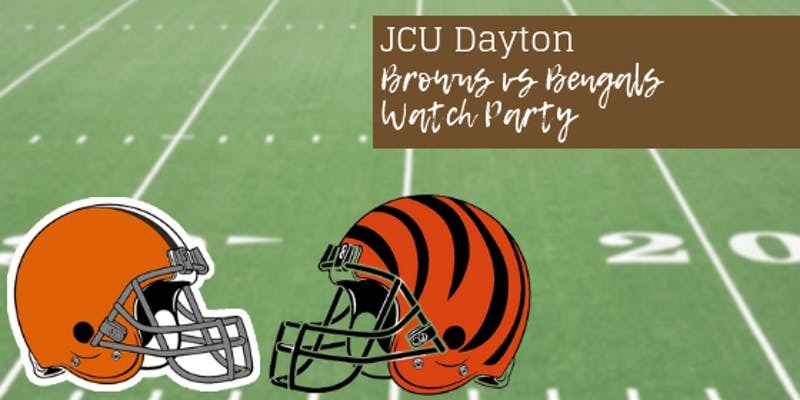 Join JCU Dayton for a Browns vs Bengals Watch Party! Please RSVP by Tuesday, November 20, 2018. For any questions, email Chelsea Gerken at cgerken@jcu.edu. or call 216.397.1780.